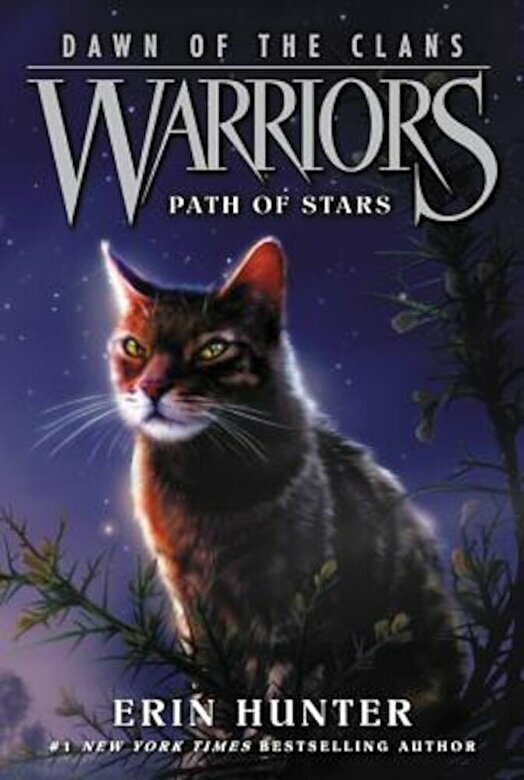 The sixth book in the Dawn of the Clans series takes readers back to the earliest days of the Clans, when the cats first settled in the forest and began to forge the warrior code. After moons of strife, the forest cats have settled into five camps. But now the dangerous rogue Slash has kidnapped Clear Sky's mate, Star Flower, and made demands for prey that the cats cannot afford to meet. Desperate to save Star Flower, Clear Sky must convince the other groups--led by Tall Shadow, Wind Runner, Thunder, and River Ripple--to join forces, or their new way of life may not survive.